The AirPower charging mat has become Apple’s unicorn, but there has been hope that we might see it sooner rather than later. When Apple launched the updated AirPods recently, it looks like it may have also updated an image on its Australian website and, you guessed it, there’s AirPower in all its glory. The image, spotted by a 9to5Mac reader, replaced an older image that has now been removed. 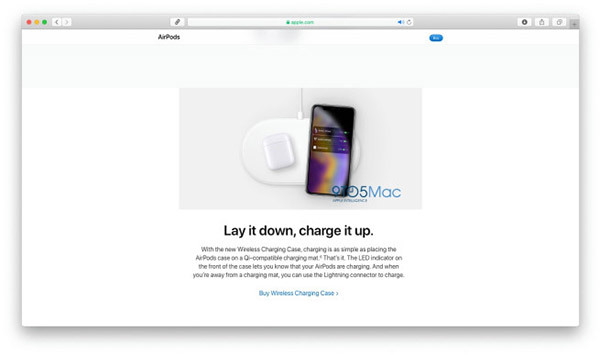 The image itself doesn’t appear on the site but is hidden in the source of the page and when you go poking around, it appears to be AirPower with an iPhone XS and AirPods lying atop it. As 9to5Mac’s mockup shows, the image would fit directly beside existing copy relating to Apple’s new AirPods Wireless Charging Case, and while the code doesn’t appear on any other international Apple Store websites, it’s curious to see it in Australia. It’s clearly an oversight on Apple’s part, but why was it there in the first place? 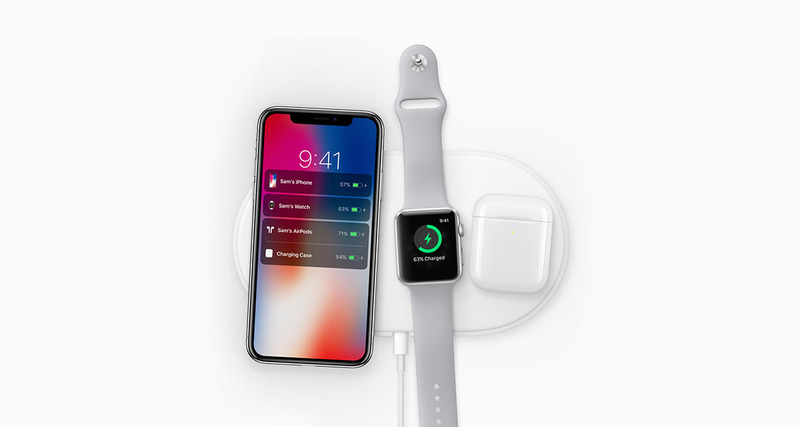 If Apple is indeed getting ready to launch AirPower after months and months of waiting, we might expect for this image to also appear on other international Apple Stores. Is this just a mistake, or a sign that AirPower is upon us? We’re not sure which side of that question we fall on, but we do believe that the arrival of the updated AirPods with Wireless Charging Case may give the AirPower charging mat a better chance of arriving soon. But who knows – maybe that’s more wishful thinking than anything else.